You are an integral part of our partnership, and since you asked, we listened! The Annual Convention weekend will be held March 29–31, 2019. 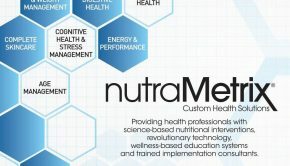 For the amazing price of $250.00, you will receive admission to the Annual Convention, plus nutraMetrix® Consultant Status, or Health Professional Product and Implementation Training — depending on your nutraMetrix status. The newly streamlined nutraMetrix two-day Consultant Training is perfect for existing nutraMetrix UnFranchise® Owners who need to recertify for NC status and UnFranchise Owners who would like to join our wellness movement by becoming a consultant. All existing NCs will want to see this new format so they understand what is now being taught to new NCs. 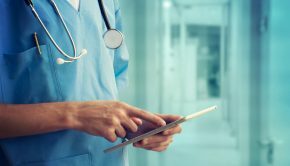 The one-day Health Professional course is great for existing nutraMetrix Health Professionals who need to re-engage with their “why,” and for new prospective licensed healthcare practitioners who would like to learn more about nutraMetrix products and services. 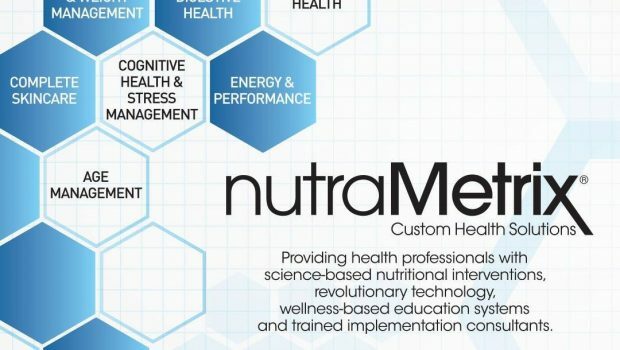 The Annual Convention is the best way to wrap up an exciting weekend with experts in their field of medicine, authors and international speakers and business leaders utilizing nutraMetrix Custom Health solutions to reach their vision and goals. We are bringing you one amazing Annual Convention weekend filled with trainings and successful nutraMetrix Consultant and Health Professional speakers. Not only have we made this event more convenient for your time and schedule, we have also reformatted the price so that you are getting the most value for your business. Seating is limited, and you do not want to miss out on this opportunity! 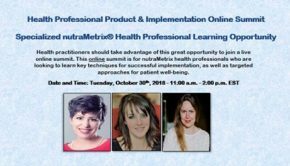 These events will help increase your knowledge about nutraMetrix products, services and advanced implementation methods, while giving you insights, shared tips and methods to success that will help grow your business. Hyatt Regency Dulles | Herndon, Va.
Click here to book your Training and Annual Convention seat reservations online, or call (800) 232-8590, Monday through Friday, 9:00 a.m. – 5:00 p.m. EST. If you need a registration form or assistance with registration, please do not hesitate to contact us at nutraMetrix@nutraMetrix.com. nutraMetrix is on the move, and we hope you’ll join us for this first-ever, knowledge-packed weekend in March 2019. We look forward to seeing you there!